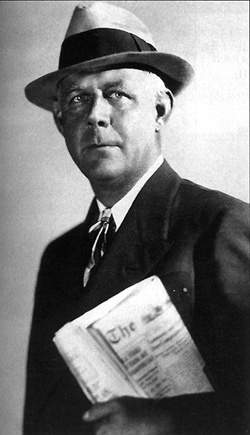 Grantland Rice, in his book, the duffer’s handbook of golf, includes a page of humorous “sayings” under the title, “Short Approaches.” I took two of them, “If at first you don’t succeed, try looking at the ball,” and “He who swings and lifts his head, will say things better left unsaid,” and made four line verses out of them. Try looking at the ball. Try bowling or the crawl. Will say things better left unsaid. Will likely echo the former’s words. With a short one left, don’t rush your putt. Add a comment with your finishing two lines and thanks. And don’t wait an hour…..
Or your putt will turn sour! This advice is better still. Allign your putts and make them rhyme.